Synopsis: A historical drama featuring a Chosun-era love triangle. Kim Dae-seung returns to period drama after his 2005's Blood Rain. Synopsis: An aspiring director and an actor who specializes in gangster roles take a wild two day trip as they decide to make a name for themselves at the Busan International Film Festival. 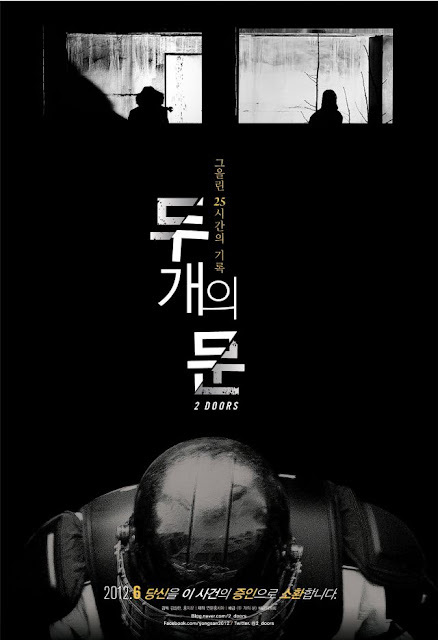 Synopsis: A documentary chronicling the Yongsan tragedy of 2009 when 5 peoples who were evicted from a building died during their protest. Synopsis: A woman (Ko Hyun-jung) discards a significant amount of drugs not knowing what she was doing. She then goes on the hunt for them with the help of a shady partner (Yu Hae-jin). KoBiZ recently posted an english-subbed version of this trailer and I must say that action-comedy Miss Conspirator looks like a lot of fun. The project had some initial setbacks, both Choi Min-Sik and Kim Tae-Woo dropped out filming due to delays but production was nevertheless completed a few months later. The film has already presold to Thailand and may turn into a summer hit for distributor 9ners with its fun, high-octane premise and colourful Busan setting. 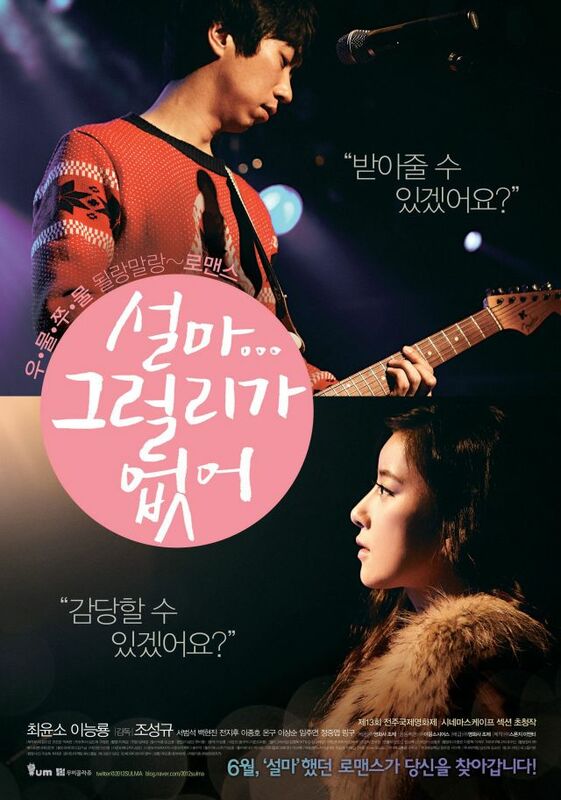 Synopsis: Following a scandal an actress is banned from dating but she soon meets a young indie musician who has been alone for a long time. 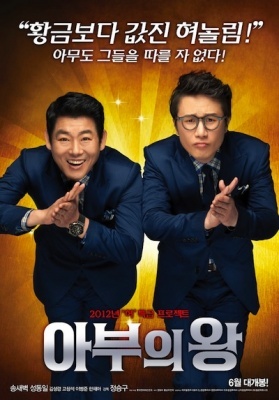 Synopsis: The king of flattery (Sung Dong-il) teaches his skills to uptight insurance worker Dong-Sik (Song Sae-byeok). Filming for comedy King of Flattery began in December. It is the debut of director Jeong Seung-koo, previously an assistant director on Lee Chang-dong's Secret Sunshine (2007). Synopsis: A gay man and a lesbian get married while secretly living with their partners who have moved in next door. 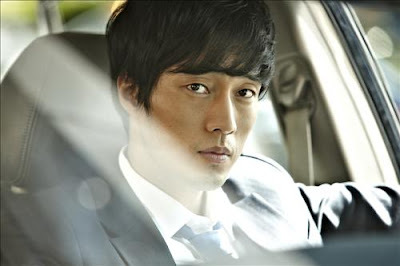 Synopsis: So Ji-sub plays a hitman who his supposed to take out his partner but things get complicated and soon his employers turn on him. Synopsis: A coming of age story chronicling the love between two lonely people. Popular actor Yoo Ji-tae helms his first feature after having made numerous shorts. 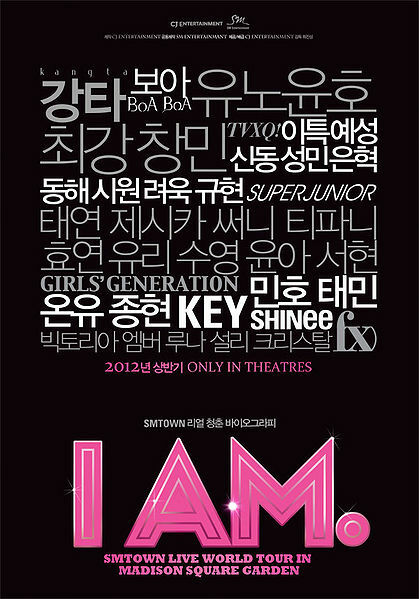 Synopsis: A documentary of SM Entertainment's recent Madison Square Garden concert.